Seton Healthcare president Greg Hartman discusses how UT, Seton, and the Travis County health district are poised to transform health care in Central Texas. Greg Hartman, BA ’83, is president of academic medicine, research, and external affairs for the Seton Healthcare Family. Learn more about Texas Exes advocacy efforts here. 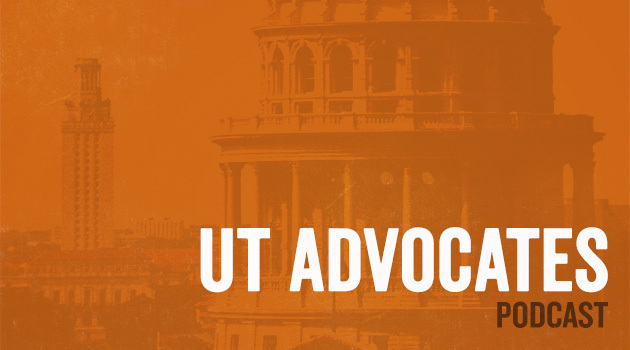 You can become a UT Advocate here, or sign up for advocacy emails here.